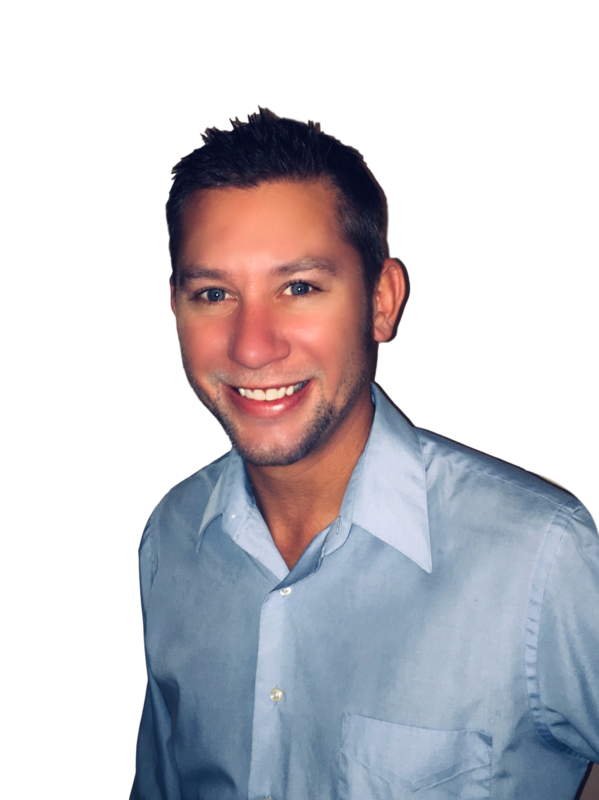 Wyatt is originally from the Little Falls area and has been an active realtor since 2007. He specializes in residential and commercial real estate. When Wyatt is not out showing and selling properties, he enjoys spending time with family and friends, camping, traveling and boating in our numerous area lakes.